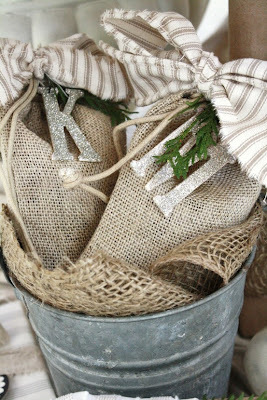 I love these burlap gift bags. Must. Make. Some. Soon! 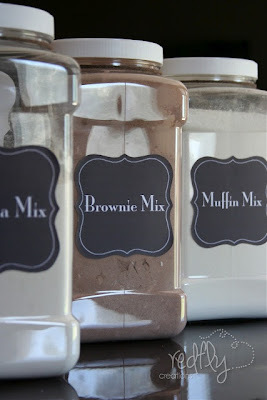 Make your own ready mixes. Duh...why did I never think of it before. So simple. Yet brilliant. 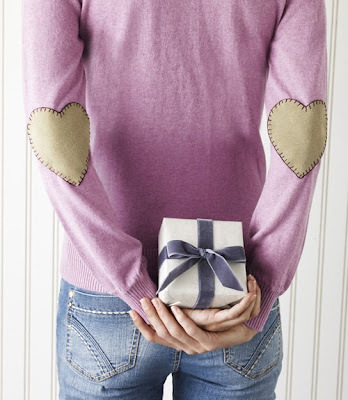 I have a few light sweaters that will be getting elbow patches similar to this. I can't do real felting as I can't wear wool. But I can certainly swing something just as cute for a little added umph this season. 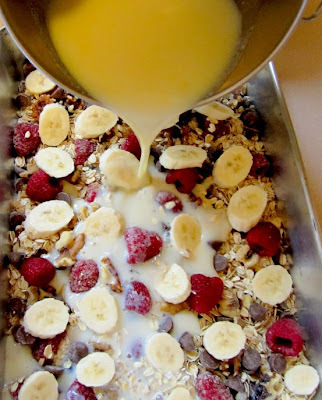 Baked oatmeal. I've pinned at least four of these recipes. They just look so easy and yummy. Make fancy pants drinks now and then. Just because. 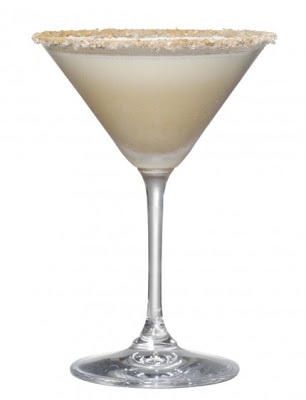 Like a pedicure, I think one of these after a long week might be pretty delightful. Those are all great, fun ideas! Little things that are noticeable but also make a difference. Thank you for sharing them. I started making my own taco seasoning after using it for a recipe. So much better.